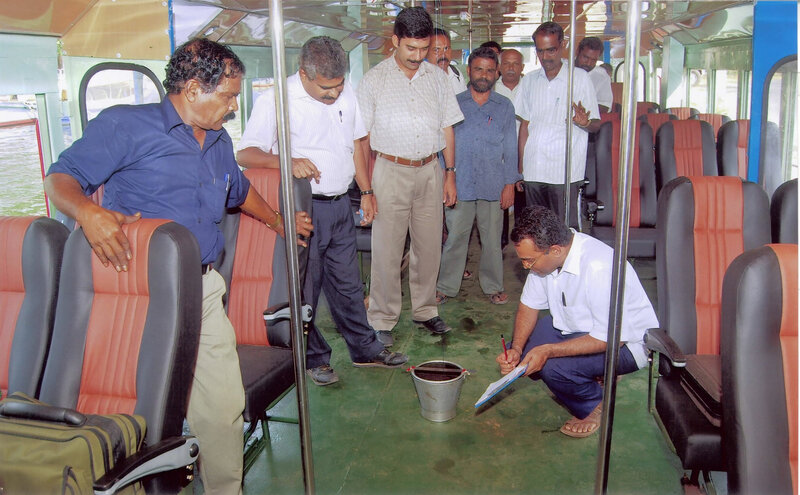 CUSAT Engineers conducting inclination tests on newly constructed boats meant for Tourism service between Alappuzha and Kollam. Total No. 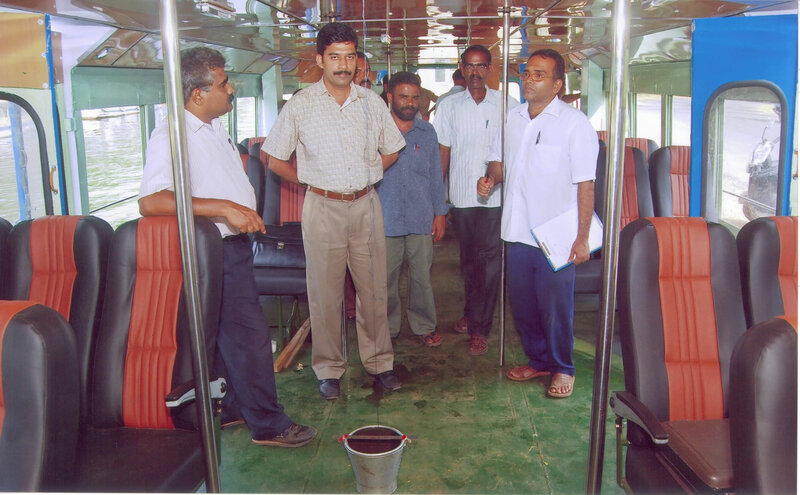 of Visitors to this page : 1054. Total No. of Visitors to this site : 550891.